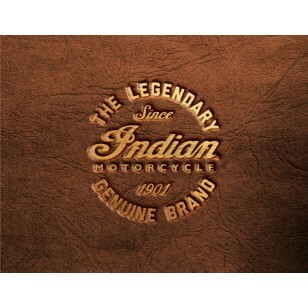 The perfect way to show support for Indian Motorcycle and its American heritage with out Printed Canvas. 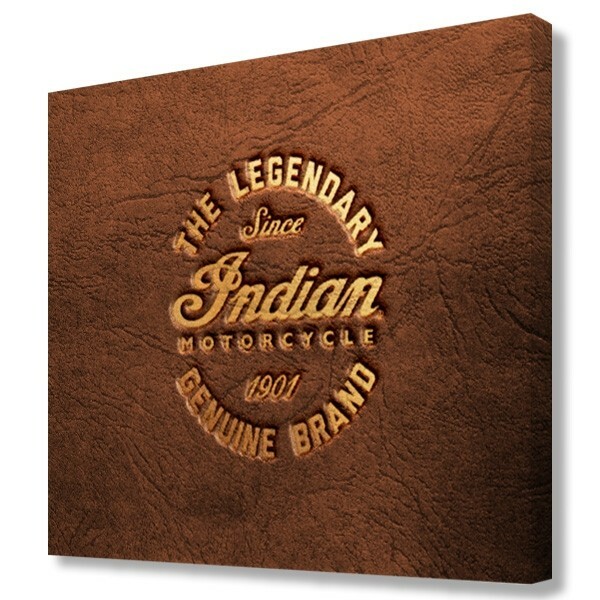 With its simple yet textured design incorporating the Indian Motorcycle logo, we are creating an eye-catching piece ideal for your office, garage, man cave, or any room of the house. 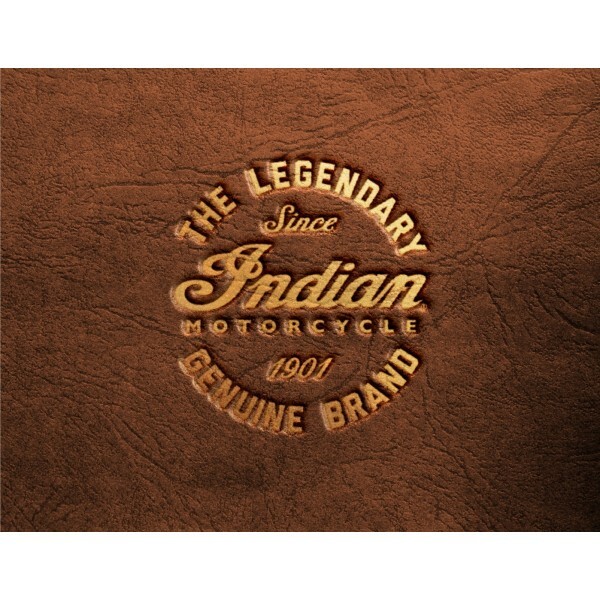 Whether purchasing as a gift or for yourself or for a fellow rider, you can take satisfaction knowing you're buying a Printed Canvas that is proudly Made in the USA by Holland Bar Stool Company, Holland, MI.